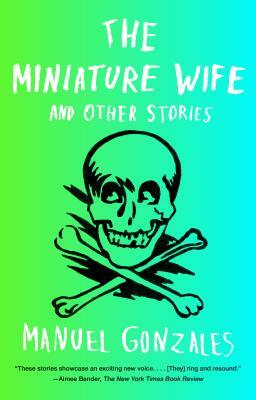 Gonzales has a sharp eye for the absurd, and The Miniature Wife is chockful of ridiculous scenarios rendered both believable and resonant. 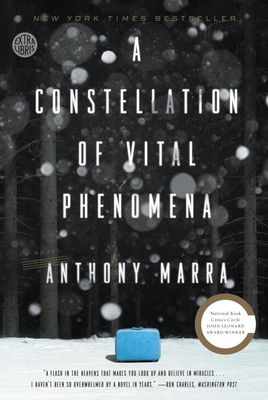 Marra's debut novel, newly out in paperback, is the perfect winter book -- war-time Chechnya is a cold cold place, but these characters find ways to bring warmth back into their lives. The beautifully written prose of this novel tells a story of trading in one life for another, as fifteen-year-old Esclarmonde rejects her impending marriage to enter a mystical world. 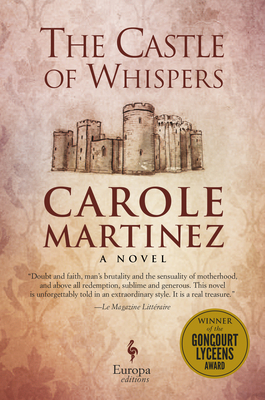 You'll be enchanted by both the story and Martinez's way of unraveling it. 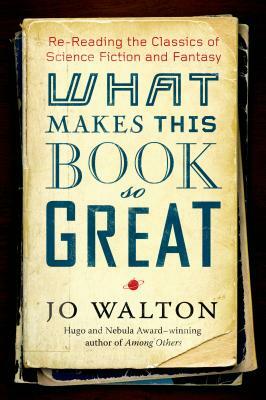 Jo Walton is a staff favorite, and while our reading lists are already overflowing we are ever-ready to add her recommendations to our lists. If you're looking for an excuse to read speculative fiction for the first time (or for the zillionth), this collection is a must-have.